Order in the next 1 hour, 23 minutes an 38 seconds for same day shipping. 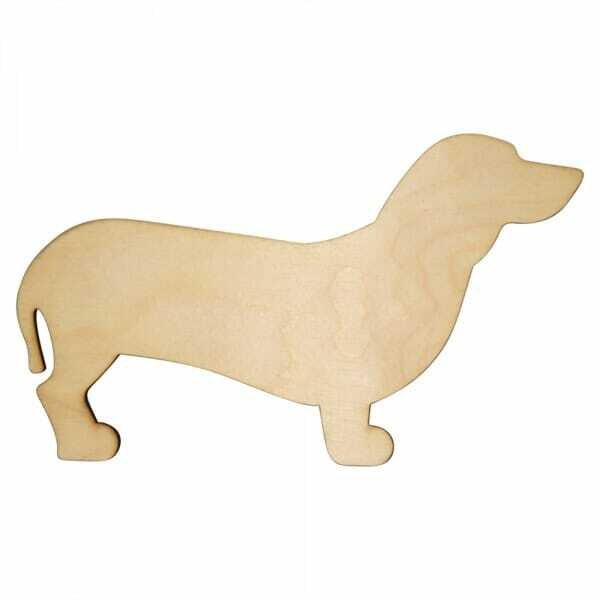 The wooden dog craft shape is precisely cut by laser machine from 3mm of Birch wood, perfect for colouring, stencilling or gluing, the dog can be used for any craft project. Coming in various sizes ranging from 25mm to 250mm, this craft shape presents endless creative opportunities for its user. Customer evaluation for "Craft Shapes - Dog"